In the list below you can find all the new reports with the results of the HRE 2050 scenarios. 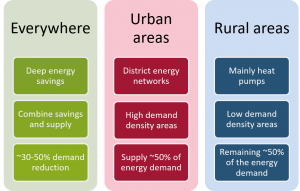 The reports present the heating and cooling strategies, aka Heat Roadmaps, based on the key findings of the scenario analysis. 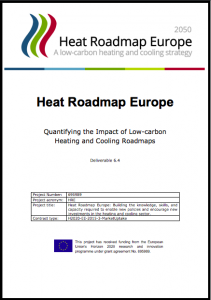 The tables and charts made for the Heat Roadmaps for the 14 HRE4 countries are also available for download: HRE4 summary tables and figures. 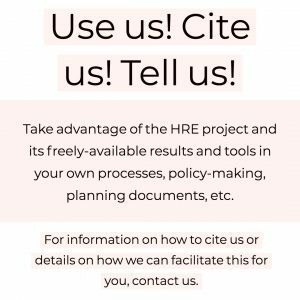 These Excel spreadsheets give you access to explore results for the 14 HRE4 countries. More details about the modelling data available here.